Actually, a low stretch rope from Polyester Rope Suppliers USA is needed for Tug of War. 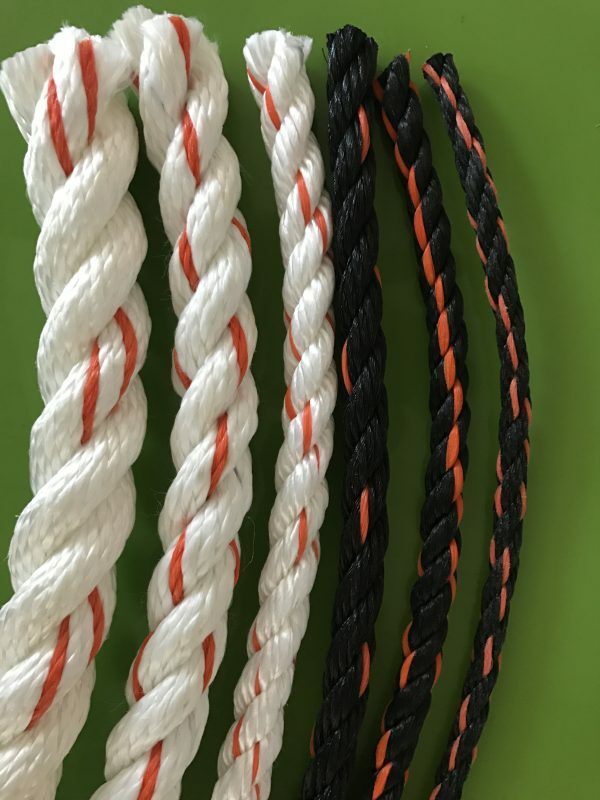 Three types of ropes such as Brown (Manila), White with Orange (Poly/Dac) or White (Polyester) are the best ropes suitable for playing Tug of War. Tug of war is not just an athletic contest where two team players pull against each other at opposite ends of the rope. It is also involves teamwork, mental endurance, and fitness. Apart from rope-handling skills and fitness, tug of war is the best game in proving coordination and synchronizing movements. Teamwork allows tuggers to adjust physical weaknesses of everyone and to combine individual strengths in favor of the team. Tug of war is also expected to improve mental endurance because it is physically very tough to pull the rope during the time of competition. Moreover, a tugger should draw on his mental strength to hold the rope in the appropriate position for at least a minute. Because of effective teamwork and mental endurance, tug of war improves fitness with leg-strength. Tug of war is defined as a game that makes your muscles work and needs your body to burn calories. 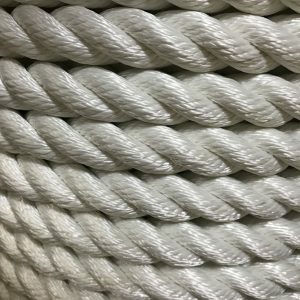 Searching Rope Suppliers Near Me? 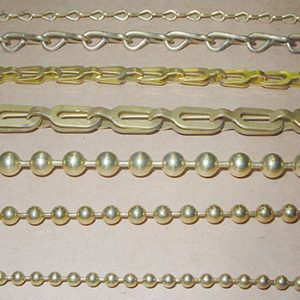 Contact us Frankferrisco.com and get benefited with a wide range of beaded chains. 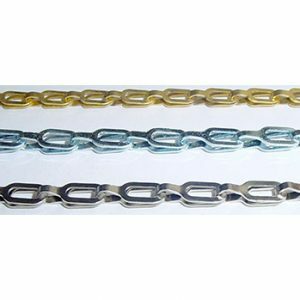 And also, Frankferrisco.com is one of the largest wholesalers and distributors of Rope Suppliers in California.